Today I'm sharing twelve free fonts that I'm obsessed with. 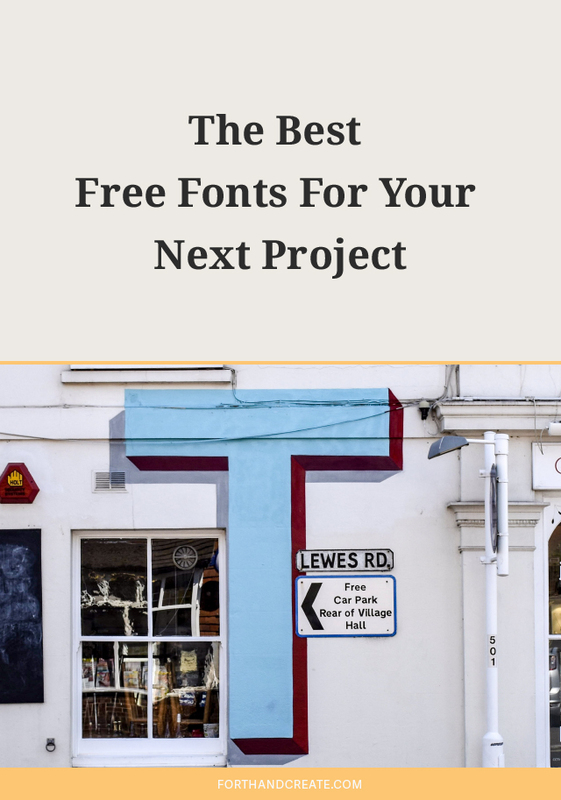 There's nothing better than finding a good free font. Please make sure to read each font license to make sure you are allowed to use the font outside of personal projects. I'd love to hear your favourite free fonts! Drop them in the comment section below.